Fresh Face Treatments are medical treatments that are designed to enhance, soften and modify facial features to give you confidence in the way you look and gain some control to counteract ageing. Skin depressions are often caused by old acne scarring and can come in many shapes or forms. 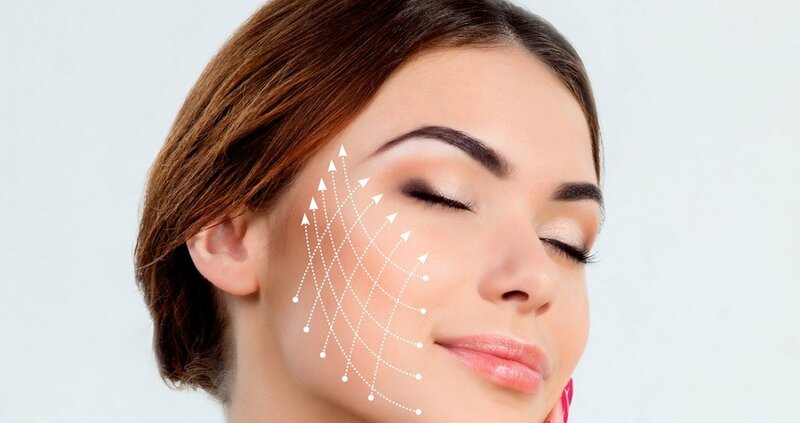 Dermal filler along with a specifically tailored skin care plan can significantly reduce the appearance or potentially get rid of certain types of skin depressions . Jawline contouring/enhancement is another popular treatment with both our male & female clients. Dermal filler is placed along the jawline to create a more defined contoured look which can alter the appearance of the face, neck, jowel area. A complimentary treatment to this quite often is chin augmentation to redefine and sharpen the clients profile. It is natural as we age to experience volume loss and skin elasticity . Loosing volume/fat from our mid face/cheek region is a commonly occurring problem. Replacing this volume with dermal filler can add youthful plumpness back to the skin. Cheekbone contouring can help define the cheekbone area giving a more chiseled look. Clients often find after having this treatment find they need to use less make up skills to contour the cheekbone. We find this treatment popular with both men and women. Nasiolabial folds area a normal part of human anatomy ( the line that runs from nose to mouth). As people age however these folds can become deeper and may also sag. If this is to happen and the fold becomes too deep it can give your face a tired expression. Dermal Filler – Placed just under the skin , filler can plump up the skin reducing the appearance of the folds. 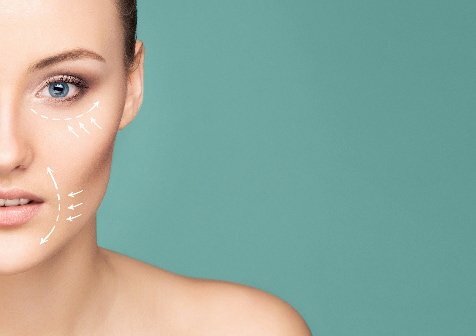 After an in depth consultation with one of our specialised practitioners you will be advised if dermal filler placed in either the nasiolabial fold area directly or the upper cheek area ( to give the cheeks a lift, thus making the nasiolabial folds less noticeable) will be best to achieve your desired result. Good to note: Fillers will not make the folds disappear, but they can make them less pronounced. They can also be used to help nearby skin look fuller and more youthful. Marionette lines are the lines that run from the corners of the mouth vertically downwards towards the chin. These lines commonly appear as people age and are caused by repetitive movement of the mouth coupled by the loss of fat and skin elasticity that occur naturally as part of the ageing process. This tends to give the mouth a downturned look, and make people look sad, tired or older than they are. Toxin – Relaxing the activity of these muscles preventing lines getting worse, however does not restore volume loss. Over time we may start to see lines from the border of the lips, particularly the upper lip, often extending up vertically. 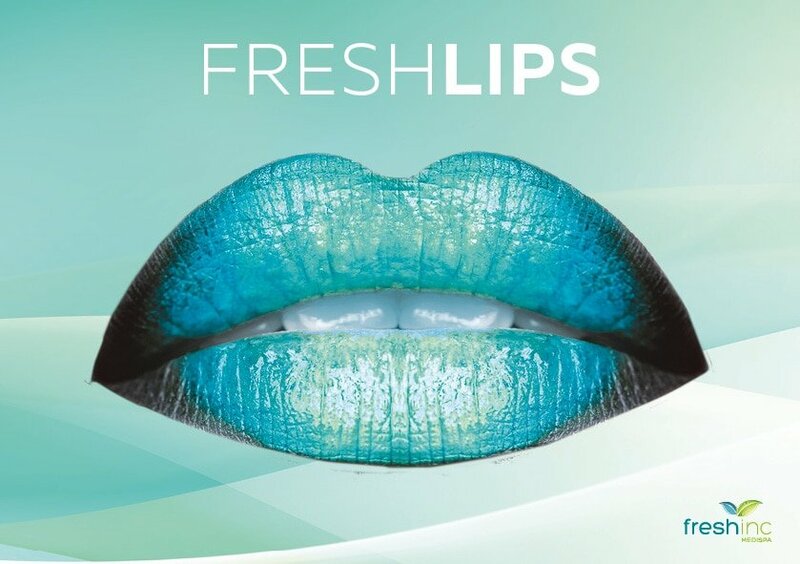 Quite often referred to as smokers lines, despite these lines being given this name and common thinking that this is the main factor, these lines are also due to volume loss with age and the repetitive pursing of the lips. Smoking however is known to be a contributory factor. Dermal fillers – placed in the lines themselves , the upper border of the lip, or both. Toxin – to stop the repetitive muscle action contributing to these lines. 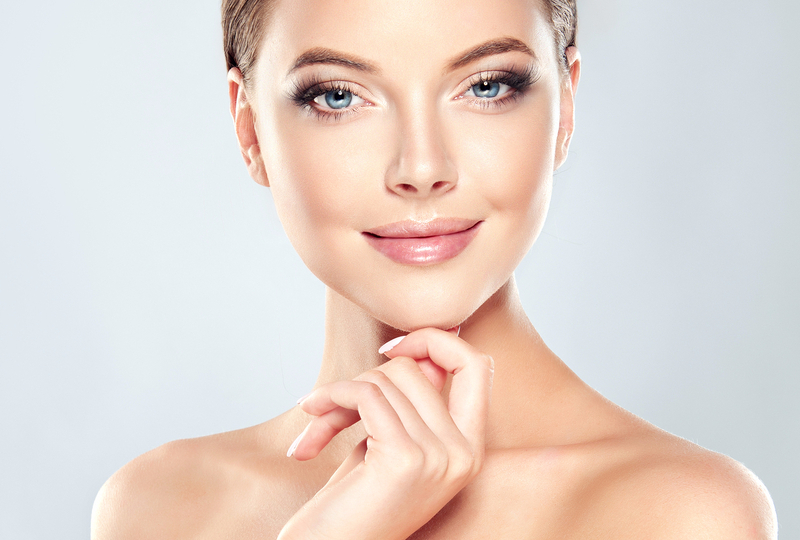 Skin resurfacing treatment – which can include sublative laser rejuvenation which uses radio frequency energy to deliver an effective but controlled treatment. Profhilo is a new rejuvenating injectable treatment that is taking the aesthetic world by storm. It is a new type of Hyaluronic Acid skin remodelling treatment that will give visible results in just 2 visits. This revolutionary treatment stimulates 4 different types of collagen and elastin due to the slow release of hyaluronic acid, and it is this stimulation that results in significant improvement of tissue quality. It is the first of its kind that works by spreading into the skin tissue to improve elasticity and tightening. Thus creating a lifting and tightening effect while improving the appearance of the skin at the same time. It is commonly used in the area between the cheeks and chin to create a tighter lifted appearance of the face and jowls. These injections are primarily composed of hyaluronic acid which balances the nutritional environment of your skin, restoring hydration and bringing long-lasting improvements to skin quality and condition. It is suitable to be used on the face, lip area, decolletage and back of hands. 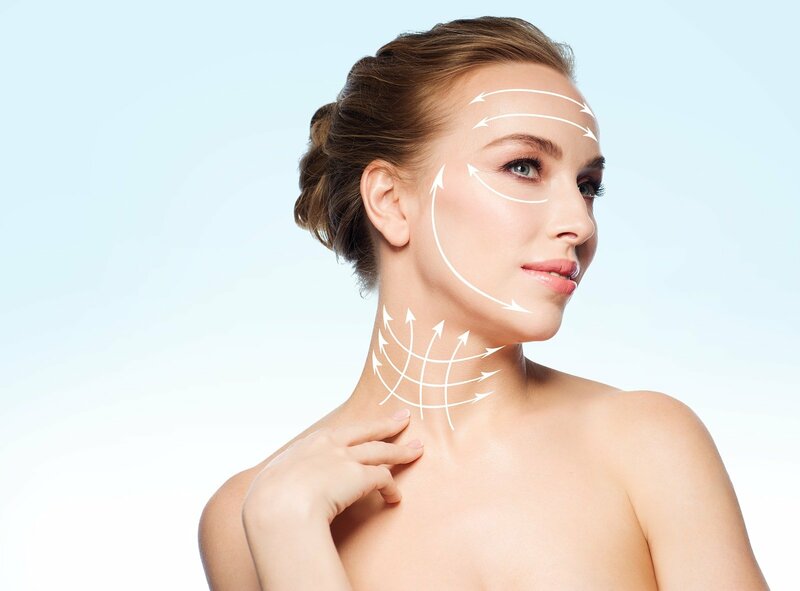 Chin fat reduction is a non-surgical treatment that destroys fat cells. It does this through a process called cryolypolisis which is fat freezing. Chin fat can be stubborn to shift, regardless of changes in body weight but this treatment can successfully reduce and sculpt the area resulting in a more contoured jaw shape. Dermal filler is a gel-like substance injected into the skin to plump out wrinkles, folds and hollow, sunken skin. It is mainly made up of hyaluronic acid, a substance found naturally in your skin, which is why it blends harmoniously with the skin.